CONSTRUCTION COMPLETE AND MOVE IN READY! 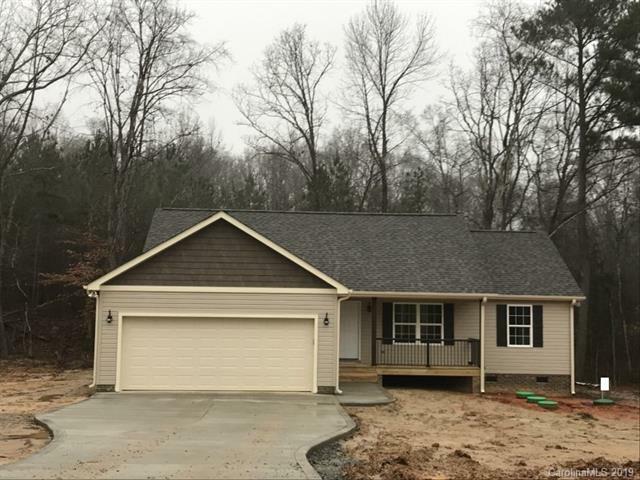 New construction is complete on this beautiful, cleared, flat 1.74 acre lot. Easy commute to Charlotte, Rock Hill and Lake Wylie. Open floor plan with split bedrooms, laundry room and 2 car garage. Hardwood floors in the master and main living room areas. Tile flooring in the bathrooms and carpet in the two bedrooms. Granite countertops throughout and stainless steel appliances. Enjoy the woods behind the home on the back deck!